2018 is the ideal year for a romantic trip to Antwerp. Even Rubens is promoting the idea! Have a look at the painting which features me – Venus. 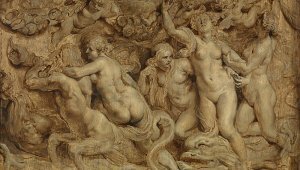 Rubens depicts the proverb ‘Sine Cerere et Baccho friget Venus’, or ‘Without Ceres and Bacchus, Venus freezes’ which basically means that love needs food and wine to thrive. Admire me and this painting at Rubens House. Inject some romance into your love life. Worship Semini, the god of fertility, whose statue is located above the large arch at the entrance to the Het Steen castle. The large phallus was removed by the Jesuits in the 17th century, the time in which Rubens lived. 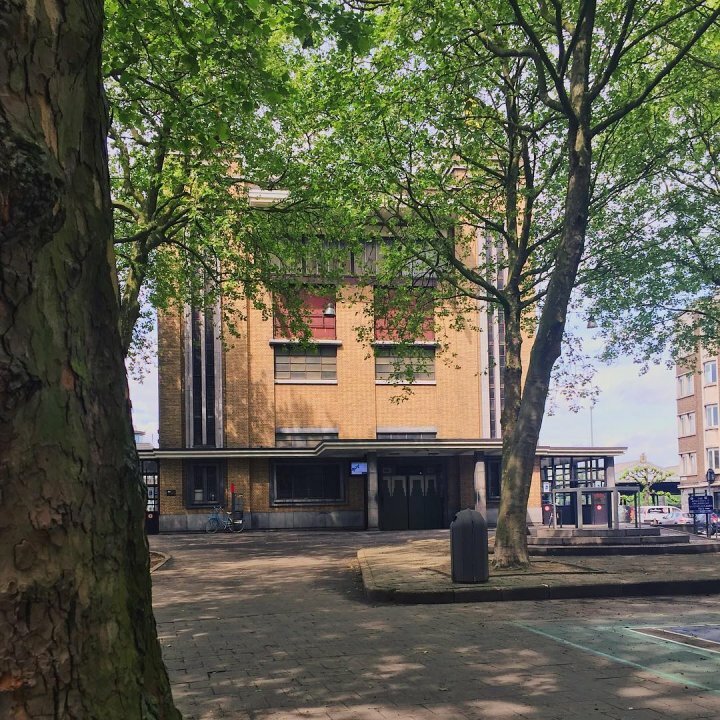 Since July 2017 you can no longer get married at the town hall in Antwerp, but many Antwerp natives have already said 'I do' in this stunning building, before heading to the pub Den Engel at the Grote Markt to raise a toast with a 'bolleke', a local beer. 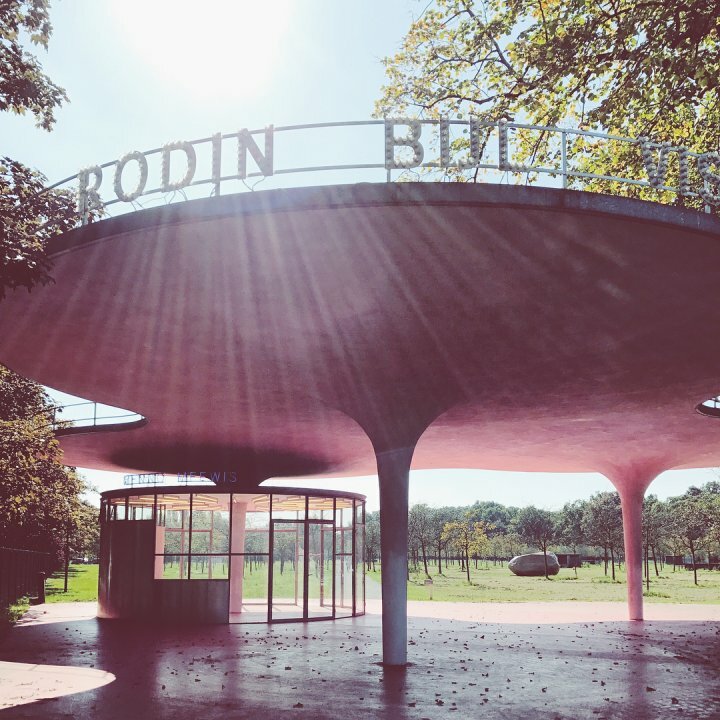 Take a romantic stroll between the sculptures at the Middelheimpark. 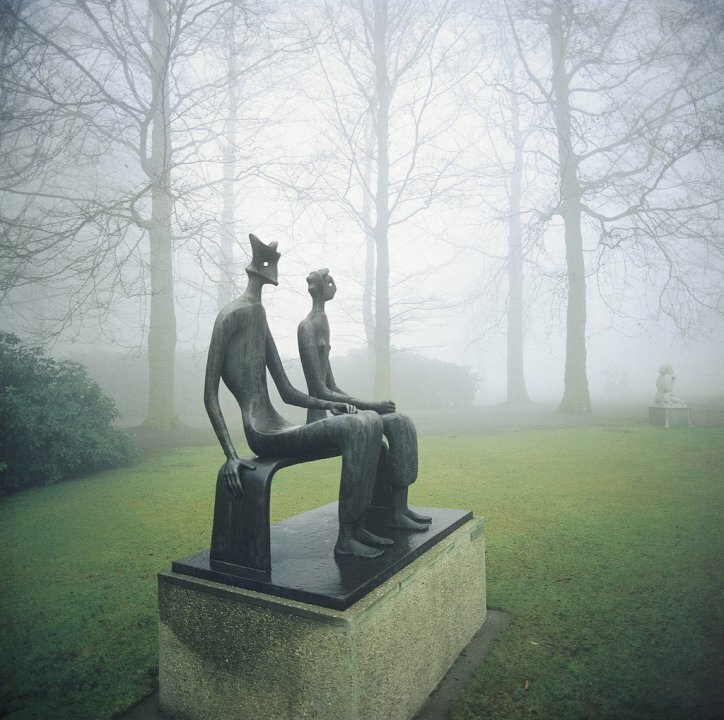 British newspaper 'The Guardian' ranks the Middelheim museum in the top 10 best statue parks in Europe. 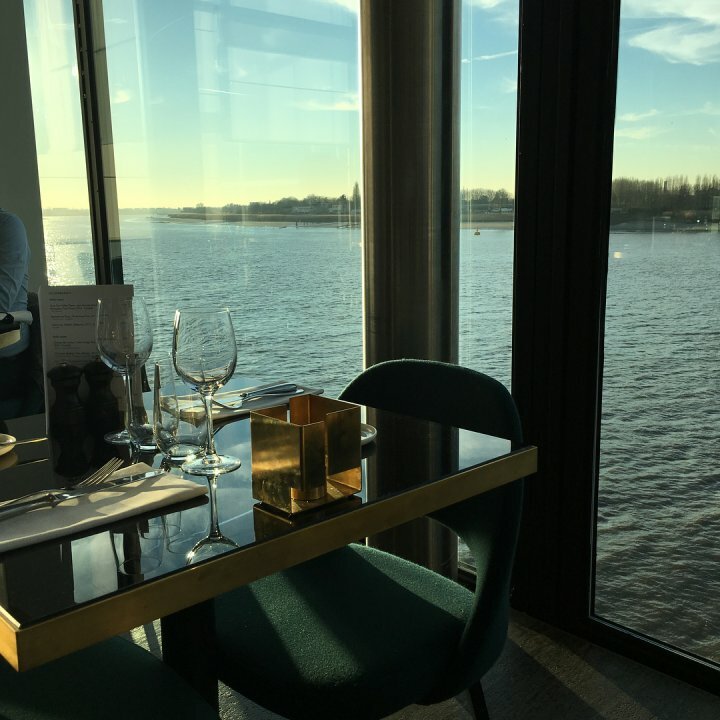 Watch the sun set at the Scheldt in Bob Van Reeth's RAS restaurant. Stroll through the fabulous Art Deco pedestrian subway underneath the Scheldt and admire Antwerp's skyline from the left bank of the river. Buy a beautiful diamond for your loved one in the Antwerp diamond district. Dreaming away of romance? 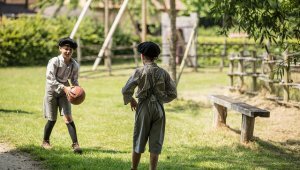 I can highly recommend the following activities in Flanders. Bruges: Romance is guaranteed in this Burgundian city. 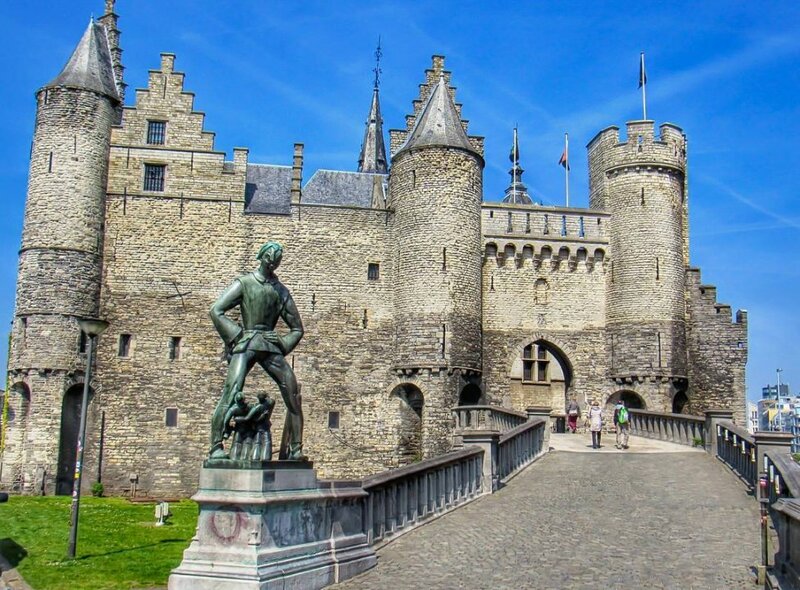 Ghent: Hire a boat on the De Leie river and travel to the artist's town of Sint-Martens-Latem. Brussels: Admire the view over the lower town from the Mont des Arts and have dinner at Chalet Robinson, the mythical building on the island in the lake at Bois de la Cambres. Hesbaye: Cycle together through radiant scenery full of fruit trees and old farmhouses. Visit during the blossom season in particular, and you will be in for an extra magical treat. Flanders and Brussels have been the epicentre of art, fashion, design and architecture for centuries. This makes it an exceptionally attractive travel destination for culture lovers. 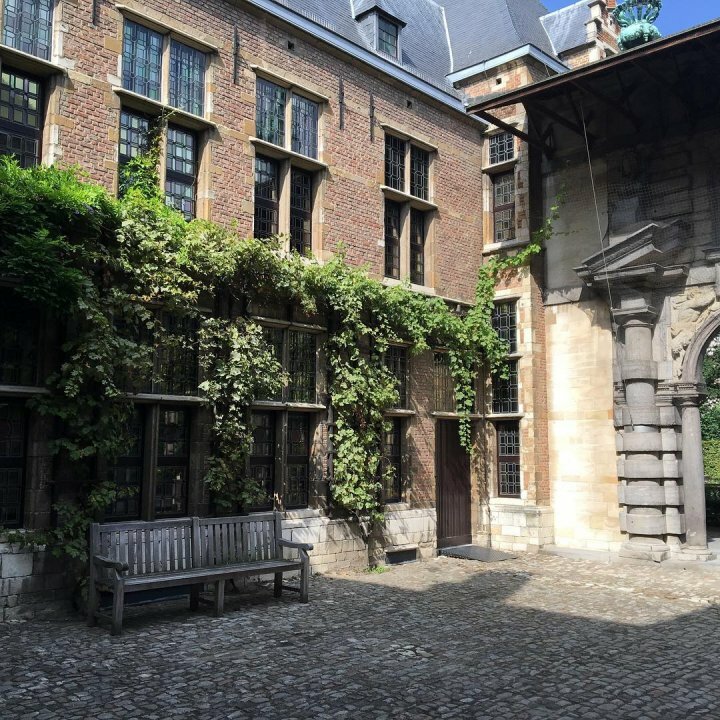 This is especially the case now that Flanders is celebrating its masters, Peter Paul Rubens, Pieter Bruegel the Elder and Jan van Eyck, with numerous activities and exhibitions. However, it’s not just adults that can enjoy the plethora of artistic activities, children can also learn and discover the stories and worlds of these artists in an interactive way.